What we're doing to improve and set standards for learning to ride, including the skills, knowledge and understanding needed for a lifetime of safe riding. Laura Smith, qualified compulsory basic training (CBT) and direct access scheme (DAS) trainer, answers some of our questions about the DVSA enhanced rider scheme. Graeme Castles, CBT Enforcement Manager for the South, explains more about the work his team do and how we're improving ATB compliance to the rules. 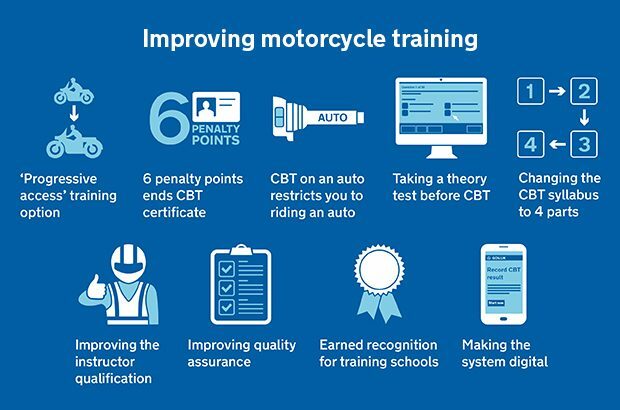 Chris Parr, Assistant Chief Driving Examiner lets you know about the work we've been doing to improve post-test training for qualified motorcyclists, and how you can join the scheme. 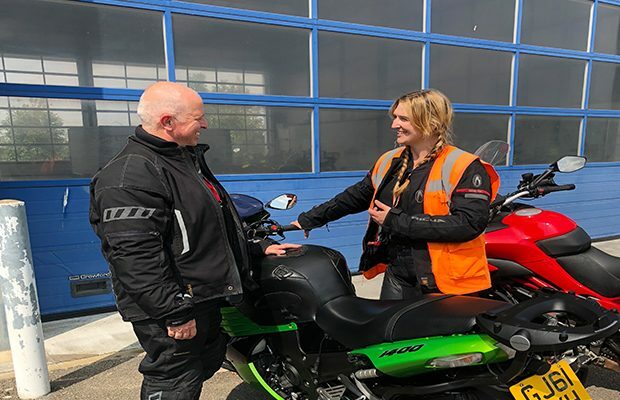 Last year, we ran two workshops in Nottingham and Cardington to see what changes we could make to improve the motorcycle and vocational trainer booking service. We'd like your feedback to help us develop the ideas you gave us in the workshops. 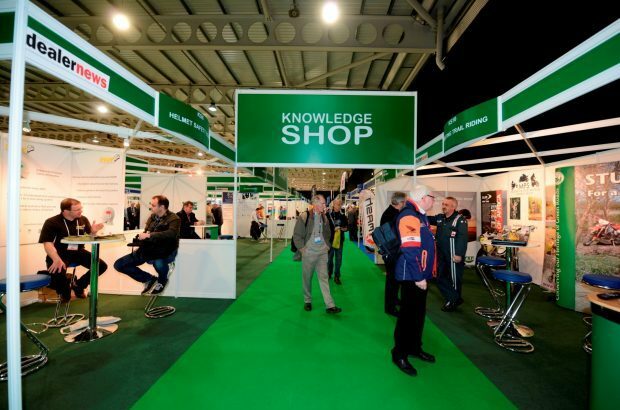 Last year, between 30 December 2016 and the 17 February 2017 we held a consultation on proposals to improve the way that motorcycle training works in Great Britain. I wanted to go through each of the proposals, the level of support received for each proposal and explain how we’re going to progress these. 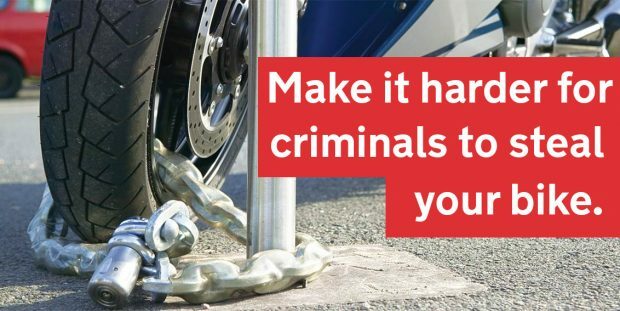 Earlier this year the Metropolitan Police launched a campaign to advise riders on how to keep their scooters safe, by using things like security chains when locking up your bike. I wanted to share some of their messages with you so you can help your pupils keep their motorcycle safe and secure. 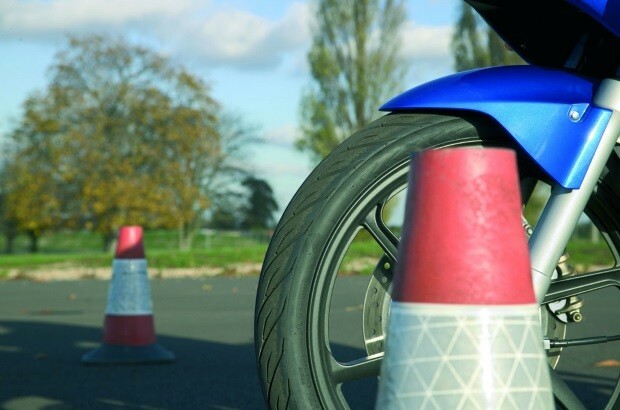 At the end of December 2016, Mark Winn, DVSA's Head of Motorcycling Policy, took a detailed look at our proposals to improve moped and motorcycle training. Since then, we've received 1,690 responses to the consultation. We've launched a consultation today (30 December 2016) on proposals to improve the way that motorcycle training works in Great Britain. The start of spring usually means the start of a new motorcycling season. 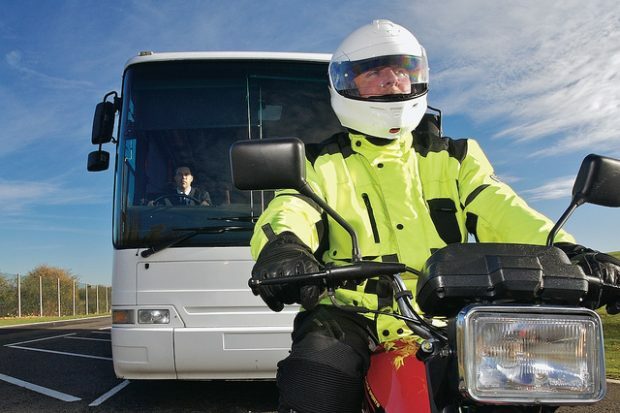 So I thought this would be a good time to share my thoughts on DVSA’s upcoming motorcycling activities.